In what is now an annual tradition, leading comparison website Which? have announced their definitive UK supermarket rankings. The results follow a nationwide survey in which over 7,000 shoppers from across the country were quizzed on a broad range of customer satisfaction measures, both in store and online. 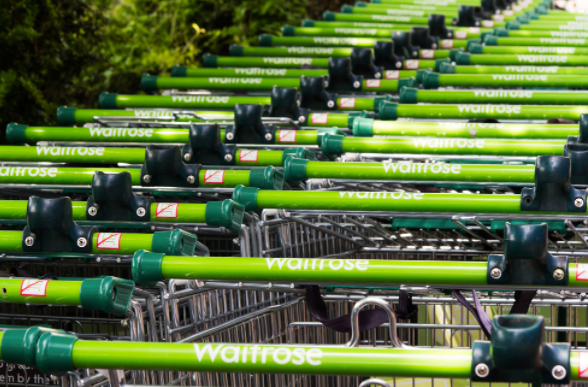 Renowned upmarket grocer Waitrose topped the overall in-store experience for the third year running, coming in with a customer score of 74% overall. That said, Waitrose were only marginally ahead of both Marks & Spencer and, perhaps surprisingly, Aldi. But while both Waitrose and Marks & Spencer gained plaudits for their spacious store layouts and helpful staff, Aldi was highly commended for its fantastic value for money and quality own-brand products. Aldi’s prominence also indicates that the average price of goods was a major factor this year. Meanwhile, Iceland ran away with top spot in the online supermarket rankings with 77% customer satisfaction, another surprise. On the other end of the scale, Tesco, Sainsbury’s and particularly Asda suffered poor in-store scores in comparison. This was largely down to the unavailability of popular items and average food quality compared with other supermarkets. 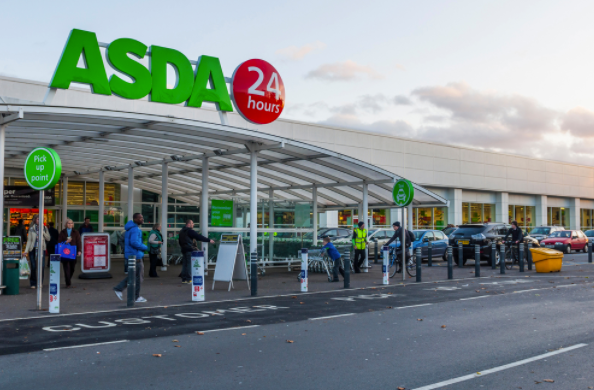 Asda also ranked joint bottom of the online rankings, along with Sainsbury’s and Waitrose. All things considered, it doesn’t look like it’s been the best year for the bigger supermarket names, with many people seeming to seek an alternative option for their weekly shop.